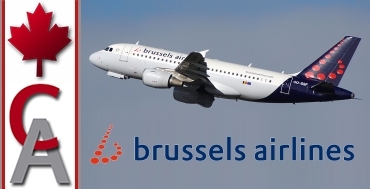 Description: Brussels Airlines is the flagship carrier and largest airline of Belgium, based and headquartered at Brussels Airport. It operates to over 120 destinations in Europe, North America, Africa and Asia and also offers charter services, maintenance and crew training. The airline is a member of the Star Alliance and fused with the Lufthansa group in 2010. For flight simulation purposed only. Canada Air Virtual is in no way affiliated with any real world airline. Canada Air Virtual is a non-profit site run by flight simulation enthusiasts. All images are the sole property of their respective owners.